Generous Match Doubles Your Donation! 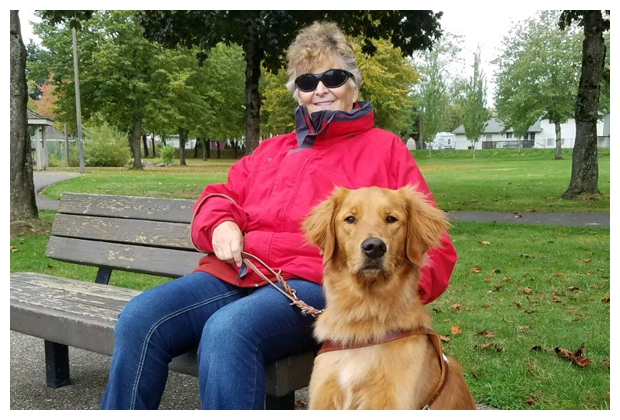 Gifts made to Guide Dogs for the Blind by April 30 will be matched, up to $100,000. Every $1 you give will be worth $2! All of the services GDB offers are provided free of charge to our clients, so your matching gift enables us to continue serving our clients at no cost to them. Take advantage of this matching gift opportunity that will do twice as much good! Guide Dogs for the Blind is a non-profit 501(c)(3) public charity (tax ID 94-1196195).